Rovco will perform surveys, inspection and analysis using remotely operated underwater vehicles for large wind farm off the Welsh coast. UK subsea company Rovco has been awarded a three-year contract to support one of the world’s largest offshore windfarms, Gwynt y Môr, which lies eight miles off the coast of North Wales in the UK. Rovco will be providing its underwater ROV 3D visual survey system, alongside traditional video, blueview sonar and cathodic protection analysis techniques. The contract with windfarm operator innogy was won in a competitive tender. 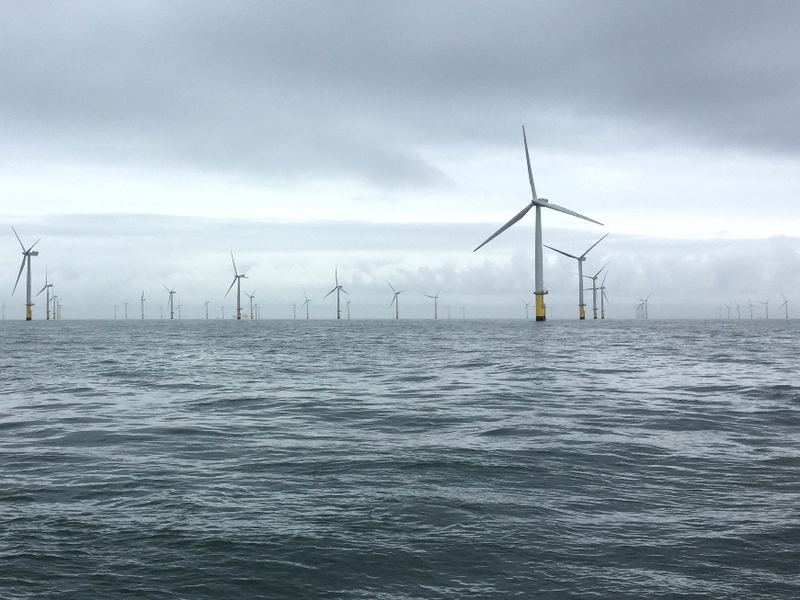 It will see the Bristol-based ROV (Remotely Operated Underwater Vehicle) firm provide inspection services to the 576MW windfarm’s offshore assets as part of its ongoing maintenance plan.